When there's a matter of 28 kilometres between the The Big Smoke and Ringwood, it's understandable that the spotlight may not reach all the way out toward the leafy eastern locality. Far from the multitude of towers appearing within Melbourne's CBD, Ringwood is going about establishing its own development surge albeit without the kudos. 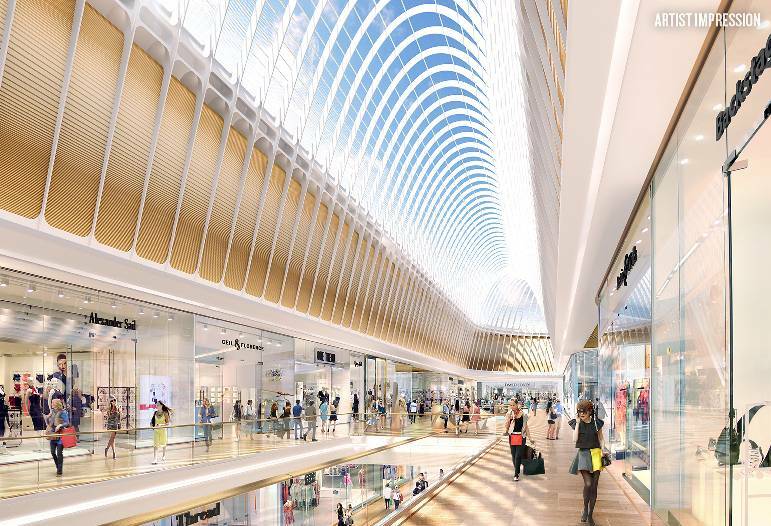 Anchoring Ringwood's current uplift in development is QIC's Eastland Stage 5 expansion, with the build increasing the complex by approximately 50%. 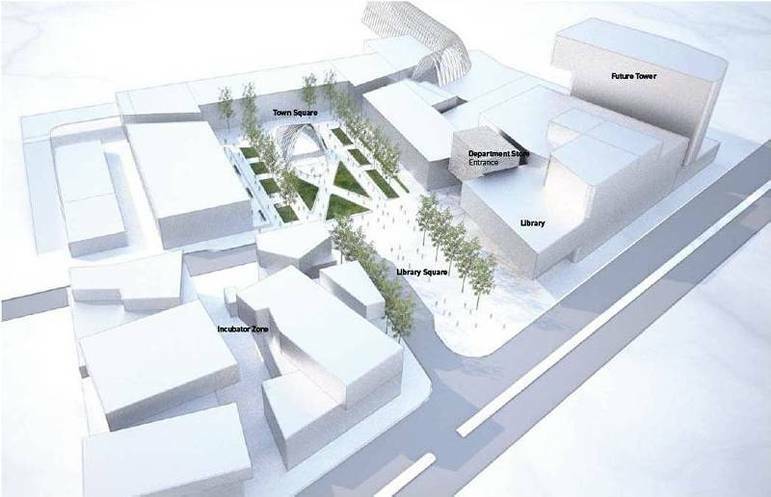 Current works are valued at $575 million and upon completion the retail hub will weigh in at approximately 127,000 square metres in size, but of more interest is the new library, learning and cultural centre to be constructed conjointly as part of Eastland's expansion. 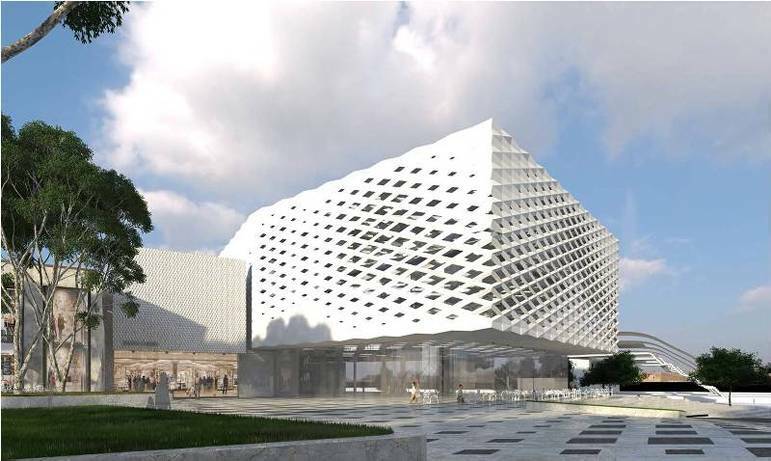 Realm will provide enhanced service delivery and develop Maroondah’s educational, cultural and community identity through the establishment of a facility that will be the first of its kind offering seamless provision of service, incorporating an integrated library, Council service centre, community spaces and art gallery. 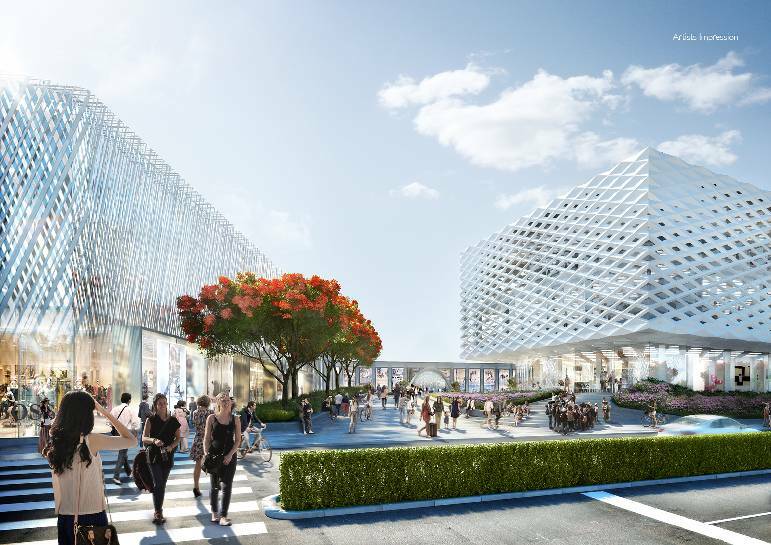 Realm will be situated in a prime location within the Eastland redevelopment facing and interacting with the new 4000sqm town square and with frontage to Maroondah Highway. 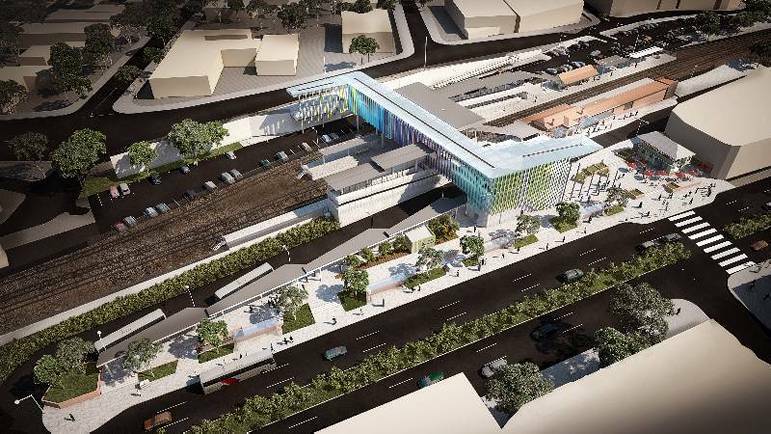 It will have direct links to the new $66 million Ringwood Station and bus interchange and forecourt space which the Victorian Government is constructing over the next 18 months. With design input from Buchan Group and Acme, Realm will sit opposite a new $66 million public transport interchange due to begin shortly. A Victorian Government project, the redevelopment will principally involve upgrading Ringwood Station, a new pedestrian concourse and revamped Ringwood Bus Interchange. Crucially both Realm and the new Ringwood Transport Interchange will both include traffic calming and diversion measures, intended to lessen vehicle movements and make the area a more pedestrian friendly experience. Apartment developments are never far from the action with the 301 Maroondah Highway currently acting as the marquee Ringwood development. 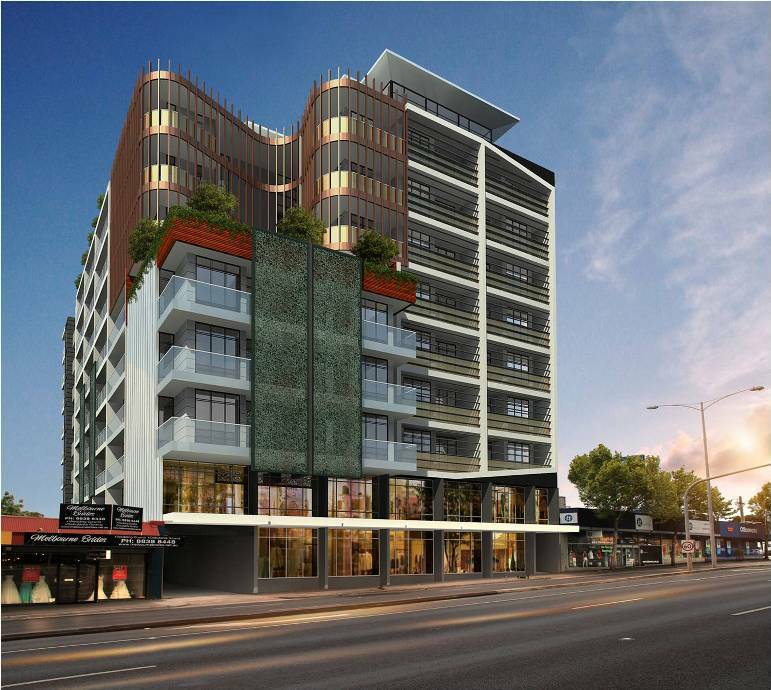 Initial planning approval was given for a Design Consortia Australia scheme which was to have included 239 apartments over a 14 level structure. Subsequently Armadale-based 94 Feet have snapped up the site, listing it on their website as a pending development. A new taller design for the site carries what seems to be the hallmark Carabott Holt Turnicov diagonal pattern which would be highly visible for motorists from the prominent Maroondah Highway/Rinwood Bypass intersection. A host of other residential projects are also on the radar, most notable of which is 233 Maroondah Highway with 131 apartments on offer. Various other smaller developments have gained approval while two large 'gateway' development sites are currently on the market seeking a new owner. 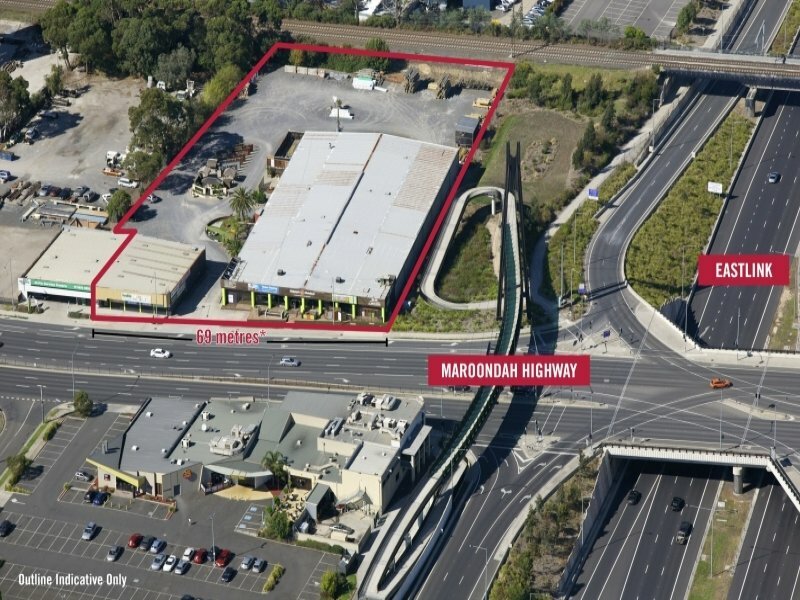 28-30 Maroondah Highway and 43-55 Maroondah Highway are for sale, with concept plans showing 28-30 Maroondah Highway capable of carrying a tower in the 13-15 level range. 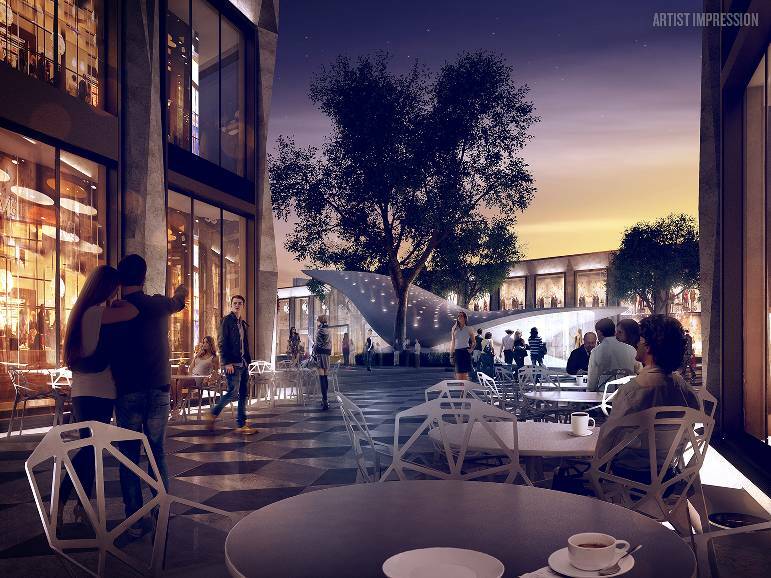 As part of the Melbourne 2031 blueprint, forecasts suggest 5,000 additional dwellings are required to meet Ringwood's expectant demand by 2031 with 800 apartments already having already gained approval. 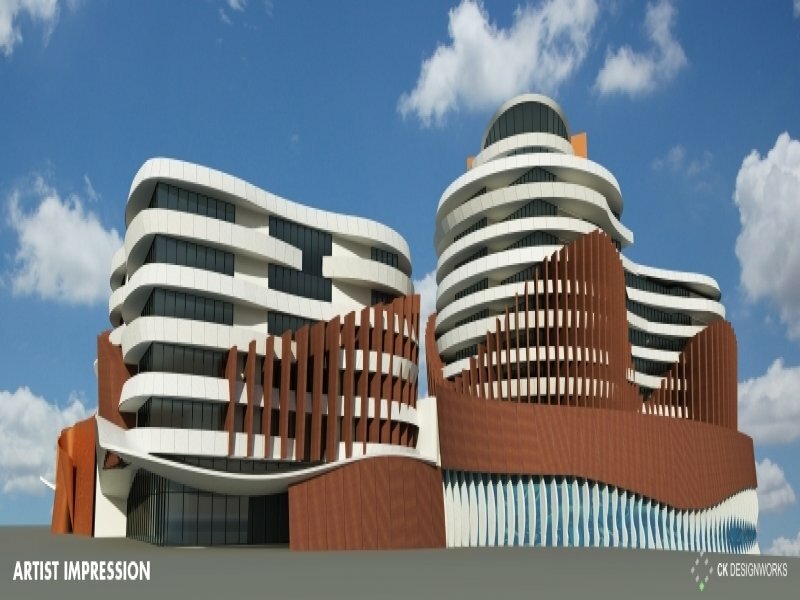 Furthermore Maroondah City Council have implemented a dedicated Ringwood Commercial Precinct with an additional 60,000sqm of commercial floor space envisaged by 2031. Further information on Ringwood's development surge can be found on the Ringwood Going Places website; see below a selection of assorted Ringwood project images.